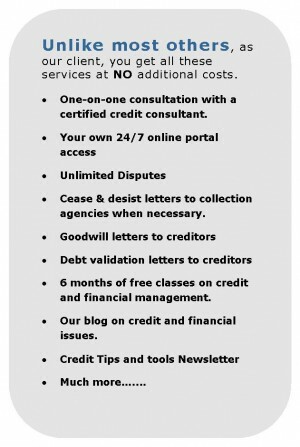 Upgrade My Credit believes that business alliances are crucial to any business and community. In fact, a big portion of our clients come as referrals from some of the most prominent bankers, mortgage professionals, realtors, car dealers, financial planners, CPAs, etc. If you are a business that would like to partner with us, please call 888-612-0223, extension 3, or send an email to affiliate@upgrademycredit.com to find out how you can earn great affiliate commissions.